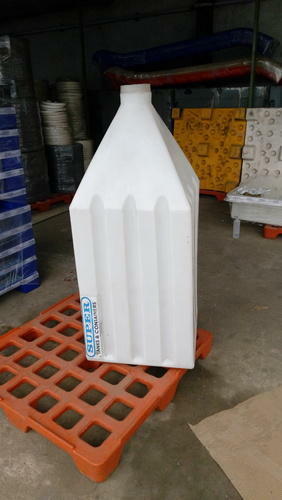 Our range of products include storage silo, plastic hoppers, food grade hopper and conical plastic hopper. We are leading manufactures of Silo and also manufactures of its stand as per customer requirement. 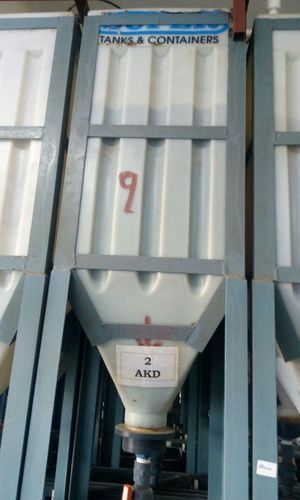 We are leading manufactures of Plastic Hopper and also manufactures of its stand as per customer requirement. 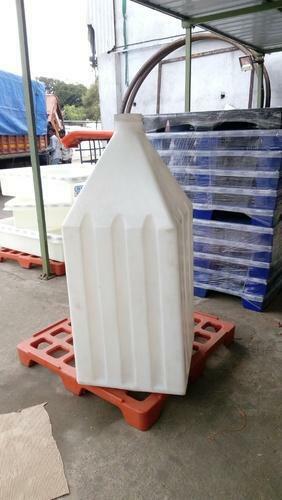 As a most trusted name in this field, we are consistently affianced in offering Conical Plastic Hopper. This hopper is manufactured at our highly advanced manufacturing unit by utilizing supreme grade plastic with the aid of our highly skilled professionals. 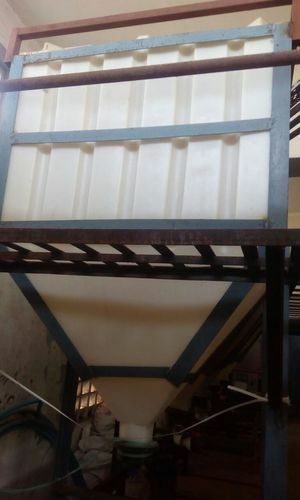 The provided hopper is useful in various processes for storing large amount of grains and dispensing them in small amount through bottom. Apart from this, our patrons can purchase this hopper at marginal prices from us.